Jeff Wilson has over 25 years of policy, government, public affairs and media experience in the petroleum and energy industry. An avid outdoorsman, he possesses a tremendous love and respect for the ocean and mountains, recently owning and running one of the last remaining independent ski and surf shops in Southern California. As the Principal in AJ Outdoors LLC, he currently provides strategic consulting services to the Chevron Products Company, Recycled Energy Corporation and ABRI Industries. He has conducted thousands of news media interviews and managed numerous communications initiatives including the statewide environmental rollout of the California Cleaner Burning Gasoline program in conjunction with the California Air Resource Board (CARB). 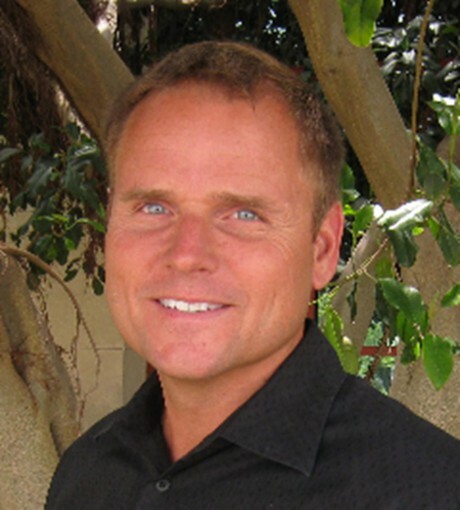 Jeff has served on several boards and non-profits, including the Los Angeles Boys and Girls Club, R.M. Pyles Boys Camp, Manhattan Beach Chamber of Commerce and the Radio Television News Association, where he was honored with a prestigious Golden Mike Award. He is a member of the Southern California Leadership Network (SLN) and 2009 graduate of the Leadership Los Angeles Program, whose mission is to engage civic leaders from the business, government and community sectors on critical issues facing the region. His love for the Sierra’s led to a season as a firefighter with the U.S. Forest Service based out of the Los Padres National Forest and he received his certification as a member of the Professional Ski Instructors of America (PSIA) at Mammoth Mountain. A graduate of the University of California at Santa Barbara (UCSB), Jeff’s joy and free time is spent giggling with his 10 year old daughter Robin, “chilling” with his 14 year old son A.J., and harassing his 3 year old French bulldog “ugly” Rudy. Since Grades Of Green’s inception, Jeff has been truly inspired by the passion and impact that the program has had on so many young people and adults whenever and wherever the organization has interacted with the community. Jeff joined the Board as a founding member because reducing waste and being responsible stewards of our planet is an action everyone can take through the simple steps that Grades of Green has helped instill in him and so many others. Jeff is so proud of the work of our dedicated Founders and the tireless dedication of the GOG staff!!! !